Jeff Musgrave has served in various ministry positions in Arkansas and North and South Dakota since 1993. Jeff began by serving small churches in Arkansas working with youth and leading worship and also teaching youth Sunday School. 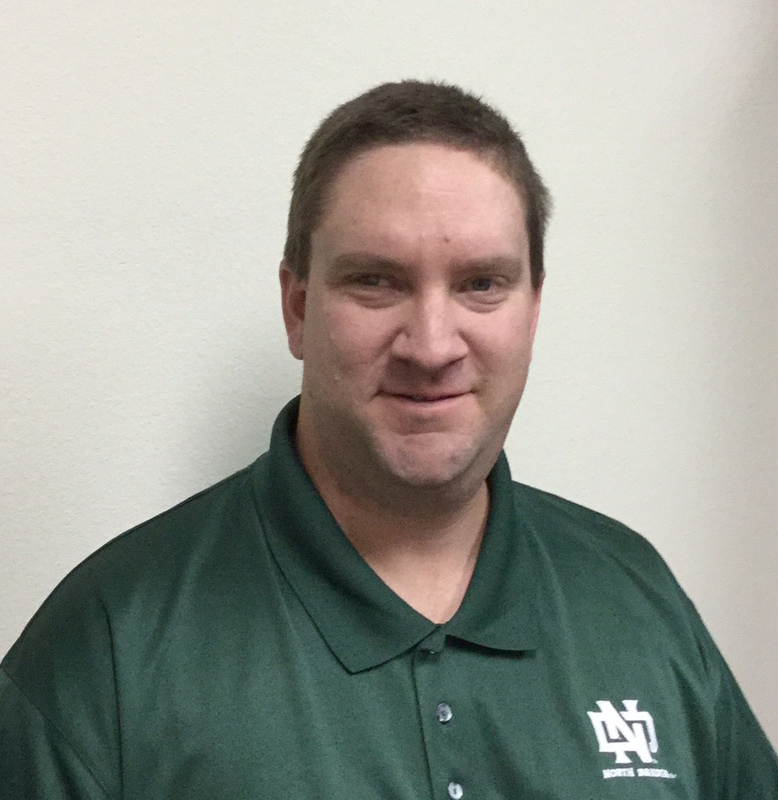 In 2003, Jeff relocated to South Dakota to serve as a Mission Service Corp Missionary in the Black Hills area. During his time in the Black Hills, he served at Westside Baptist Church in Rapid City, SD and then Black Hills Baptist Church in Whitewood, SD. In 2007, he and his wife Amelia and their three kids, moved to Langdon, ND; where he served as pastor of First Baptist Church until the end of 2014. While serving at Langdon, Jeff completed his Bachelor of Science and then a Master of Arts degree in Religion with a focus on Biblical Studies from Liberty University. He has a passion for small-group discipleship and working with others to develop leaders for ministry in the local church. As of the beginning of 2015, Jeff is now the Church Health and Leadership Development Director.